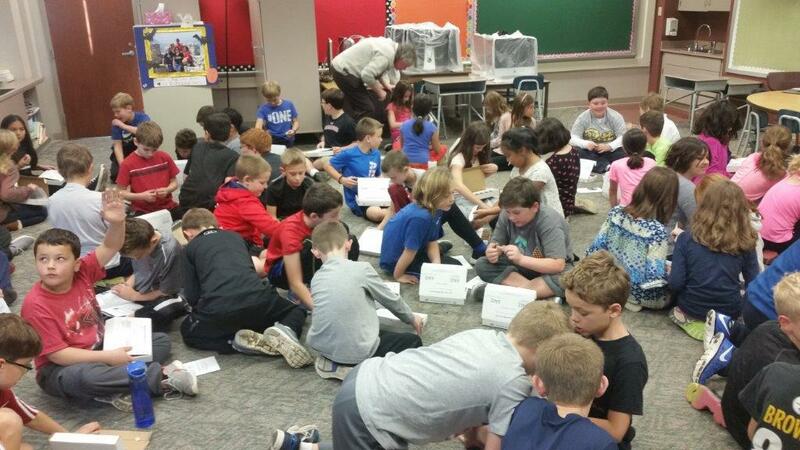 On Thursday March 3rd, Dan Alexander of the SME Pittsburgh Section gave a presentation to 103 third graders and 5 teachers at Pleasant Valley Elementary School in Peters Township, PA. Each student was provided a 10 item Mineral Kit and a booklet to keep. 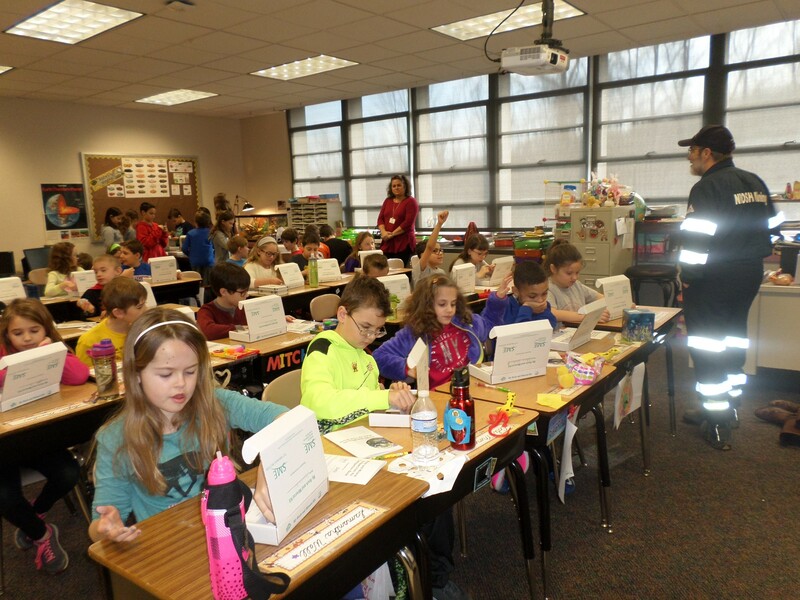 He began each class with a safety share, including how to escape from a fire. Several teachers dressed in PPE ready to go into an underground mine to show some of the safety procedures that are used in mines today. Uses of each mineral were discussed. 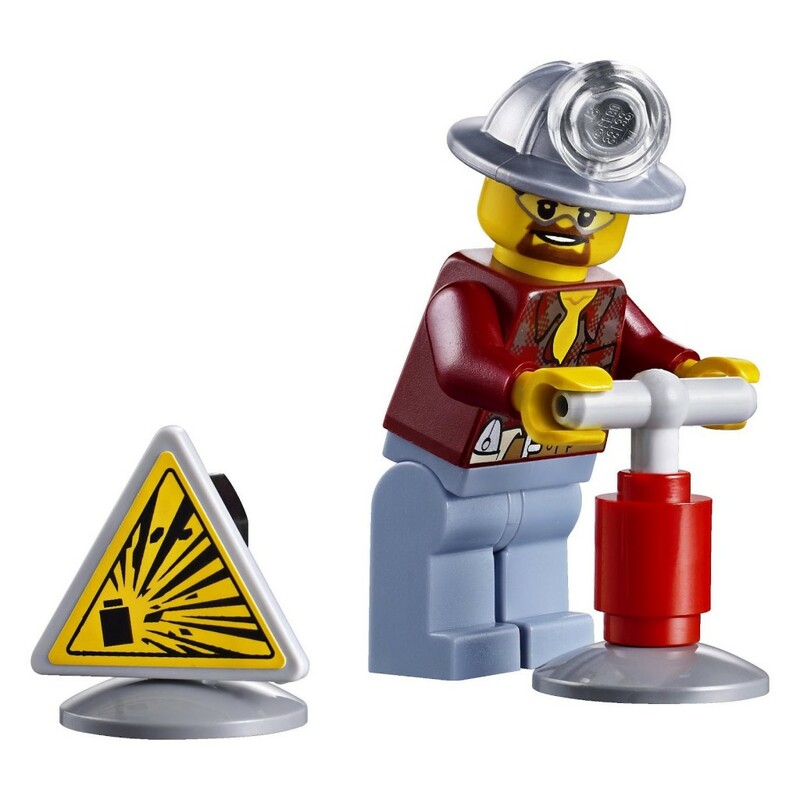 It was an opportunity to explain where electricity is made, how coal, limestone and iron ore are used to make steel, that you cannot see the gold but it is really in that brown rock, and if it can't be grown it has to be mined! 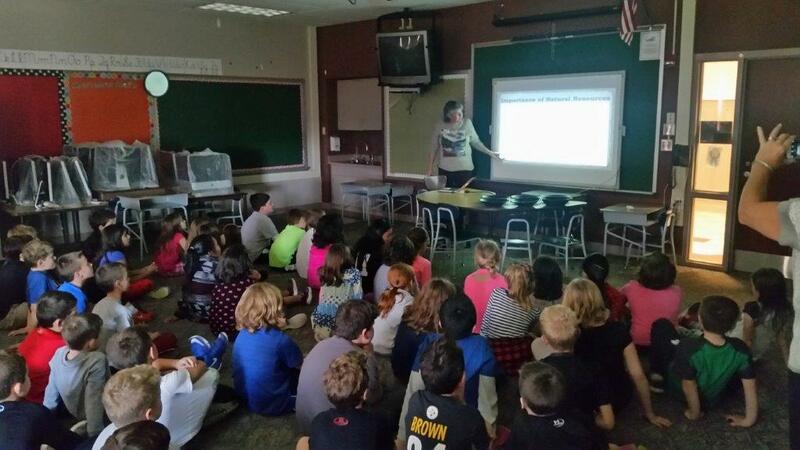 On Tuesday November 15, 2016; Adrienne Carney of the SME Pittsburgh Section gave a power point presentation to approximately 70 third graders and 3 teachers at Baker Elementary School in Upper St. Clair, PA about the importance of rocks, minerals, and mining. 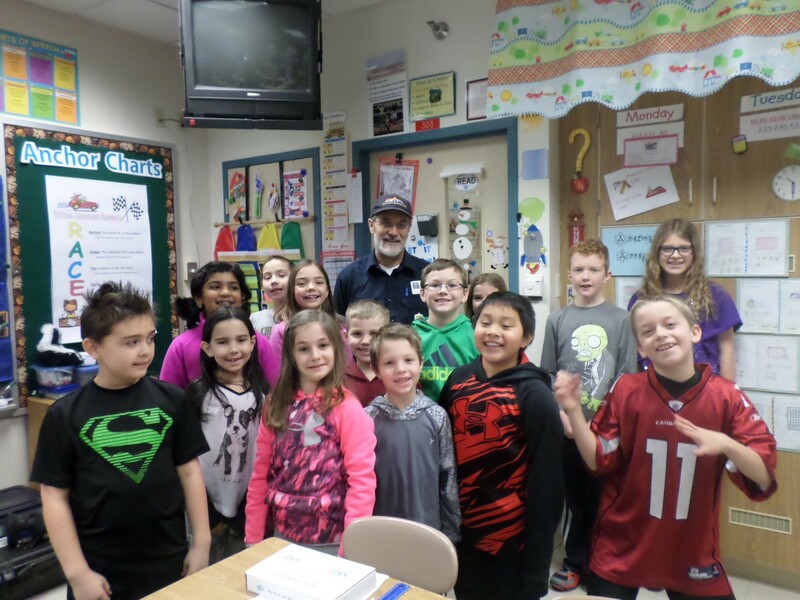 With the help of the Pittsburgh Section Rock & Mineral Committee - Rick King, Amanda Bayne, and Kevin Luster; each student was provided a 10 item Mineral Kit and an explanatory booklet to keep. The kids were positively engaged in the classroom through the discussion of rocks, minerals, and mining in their everyday lives. 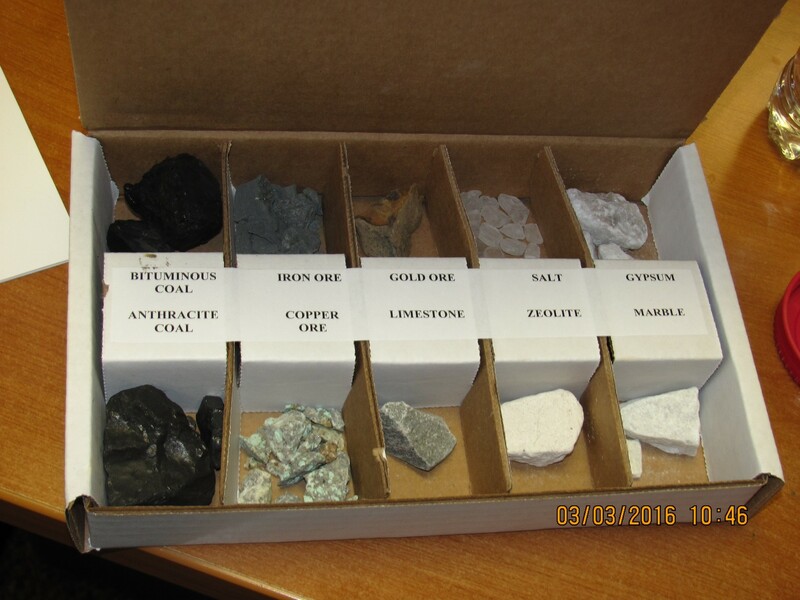 The presentation focus was to deliver a positive message about rocks, minerals, and mining using the rocks and minerals in the kit provided to explain how the kids used and depended on these raw materials daily. Every day uses of each mineral were discussed. 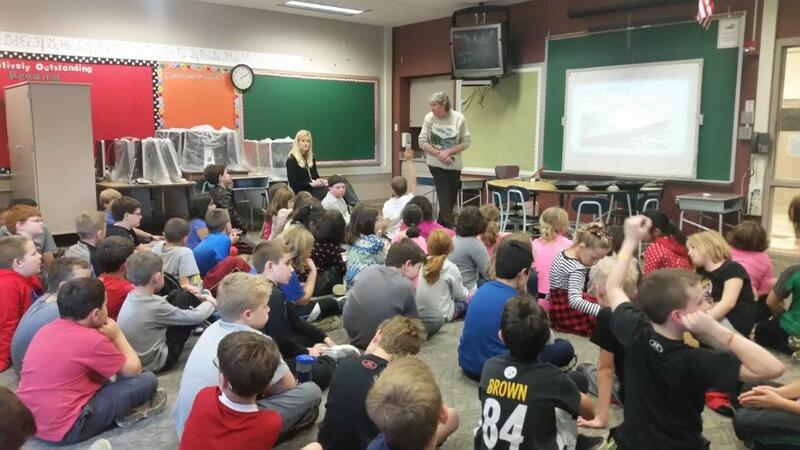 It was an opportunity to explain how electricity is generated, how coal, limestone and iron ore are used to make steel for school buses, cars, and bicycle frames, how copper and gold are used in cell phones and computers, etc. 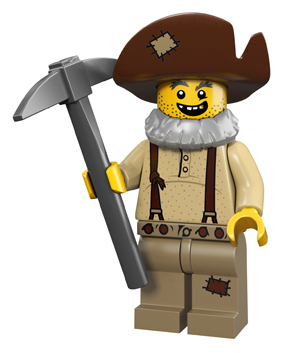 The third graders learned why mining is a necessary ingredient in the production of the Lego toys they all love. Closing the presentation positive emphasis was given to rocks, minerals, and mining through illustration that if the items that are used in everyday life can't be farmed or timbered then they have to be mined!